This summer, gain the skills and conceptual approaches you need to take your creativity to the next level, wherever your path may lead. Students in grades 3-12 and recent high school graduates learn in supportive yet challenging learning communities, with a focus on art and design at Parsons School of Design, and writing and more at Eugene Lang College of Liberal Arts. 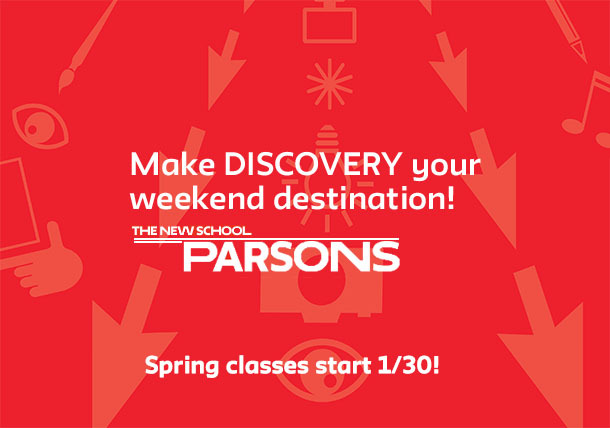 Experience 2-4 week summer programs in Greenwich Village and at Parsons Paris and along the way, earn college credit, prepare your portfolio, and develop friendships that will last a lifetime. This fall, be encouraged to get closer to the college of their dreams! At the College Bound Seminar, girls will learn about applying to college from admissions officers, get an in depth guide on how to pay for college, receive professional advice on writing an effectual essay in their own voice and style, and talk to current college students about what college life is really like! Learn more here. The deadline for registration is November 4 so spread the word now and encourage students to register early to reserve their spot! 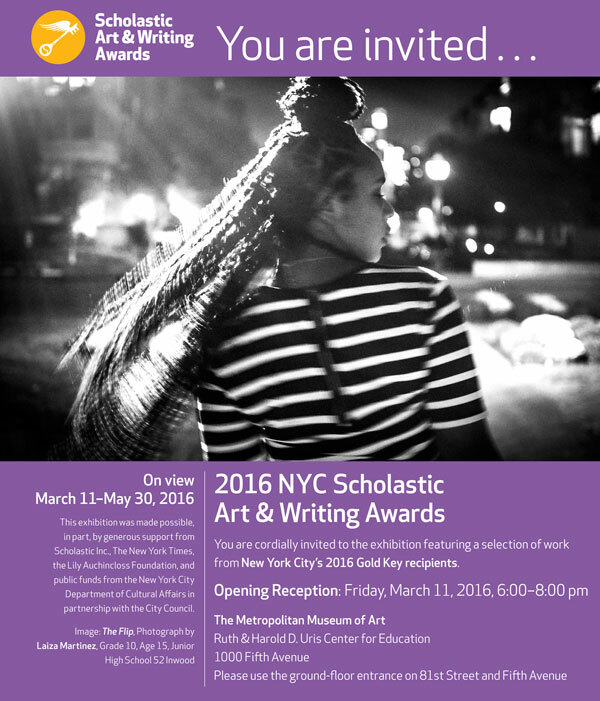 Girls Write Now is New York’s premier creative writing and mentoring organization for high school girls. The Young Artists and Writers Project (YAWP), created by Stony Brook Southampton’s MFA in Writing and Literature program, is dedicated to mentoring young people in the development of creative expression and critical thinking through writing. The YAWP Summer Workshops pair seasoned writers with students, ages 13-18, in fiction, essay, poetry, playwriting and screenwriting. 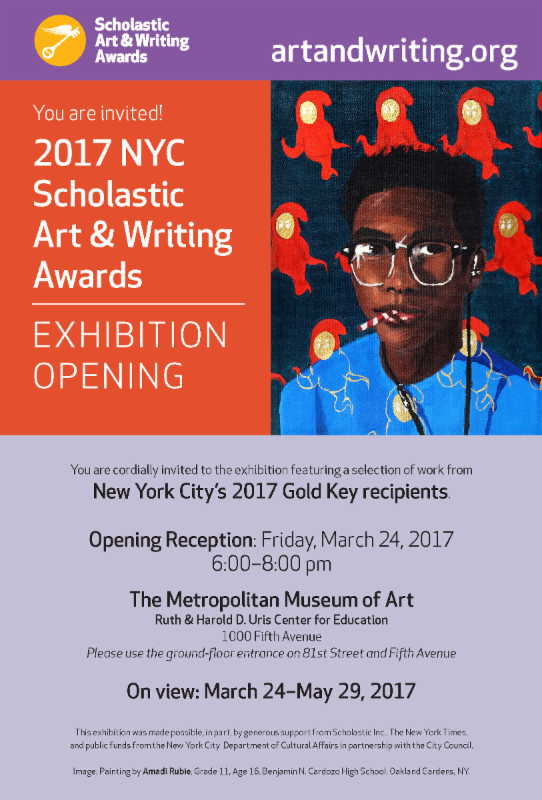 Student writers in fiction, poetry and essay discover new ways to explore their ideas and have them heard. By week’s end, students have several pieces of completed work to submit or publish. Five days of concentrated writing, during which each student creates a short, two-character script for stage or screen. The final day is devoted to a rehearsed reading of students’ work at the 2015 Summer Writing Conference. Read work by past YAWP students here and learn more about YAWP in the video below!